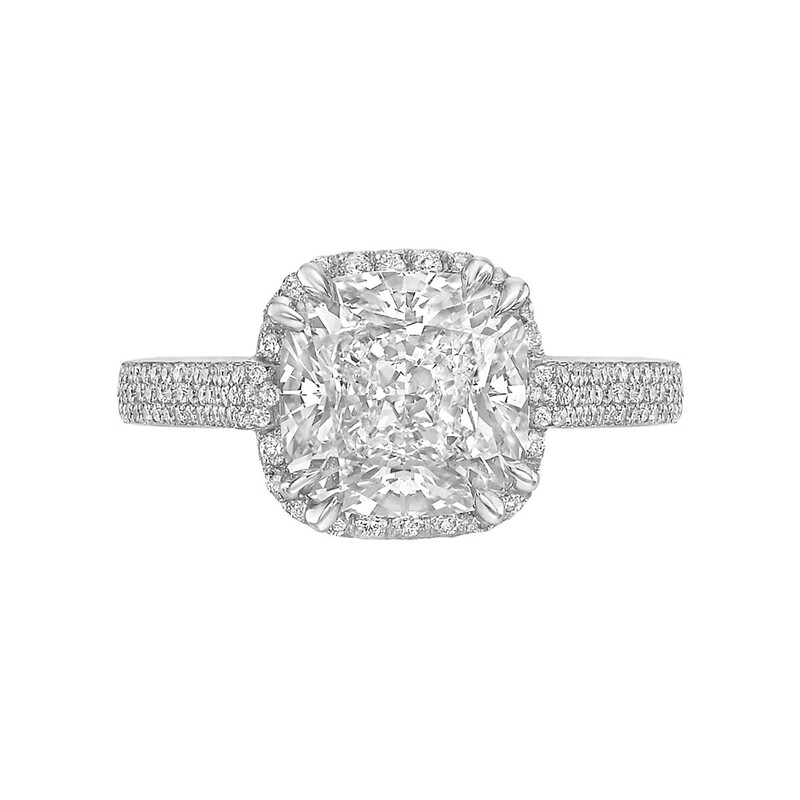 Diamond engagement ring, showcasing a near-colorless cushion modified brilliant-cut diamond weighing 3.11 carats (G-color, VS2-clarity) framed by bead-set round brilliant-cut diamonds with a three-row micro pavé-set round brilliant-cut diamond band, in platinum. 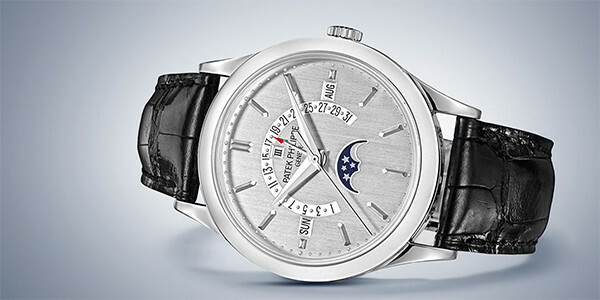 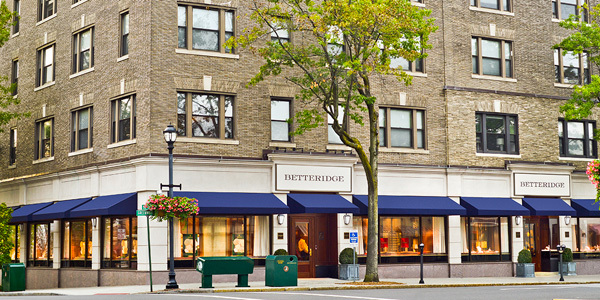 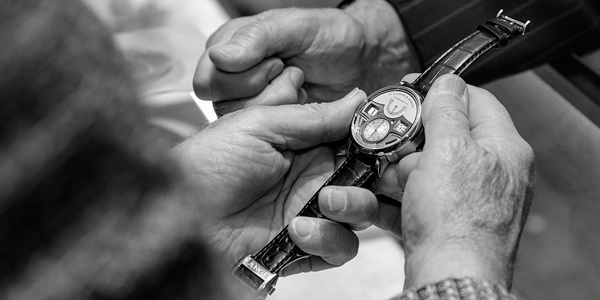 Handcrafted in Greenwich, CT by Betteridge. 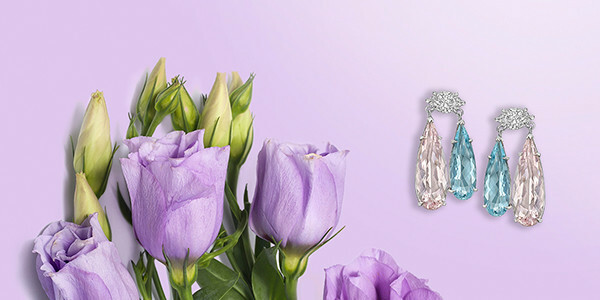 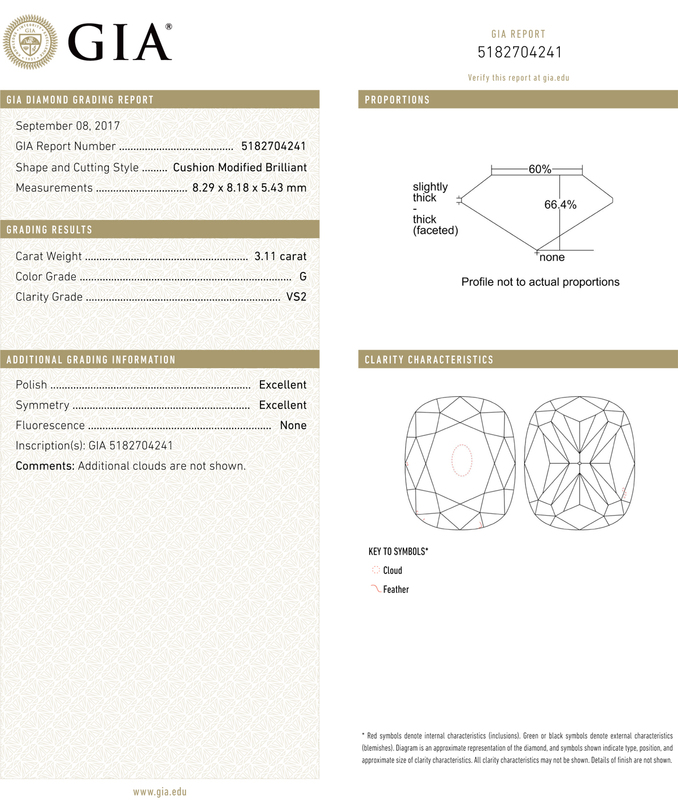 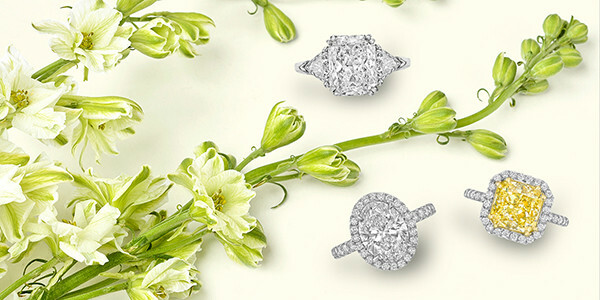 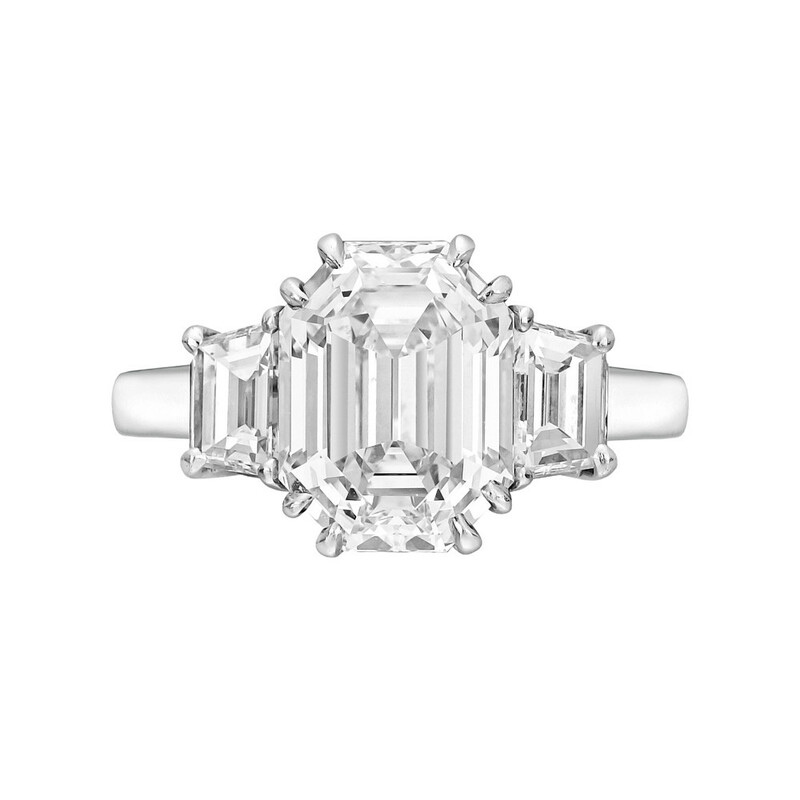 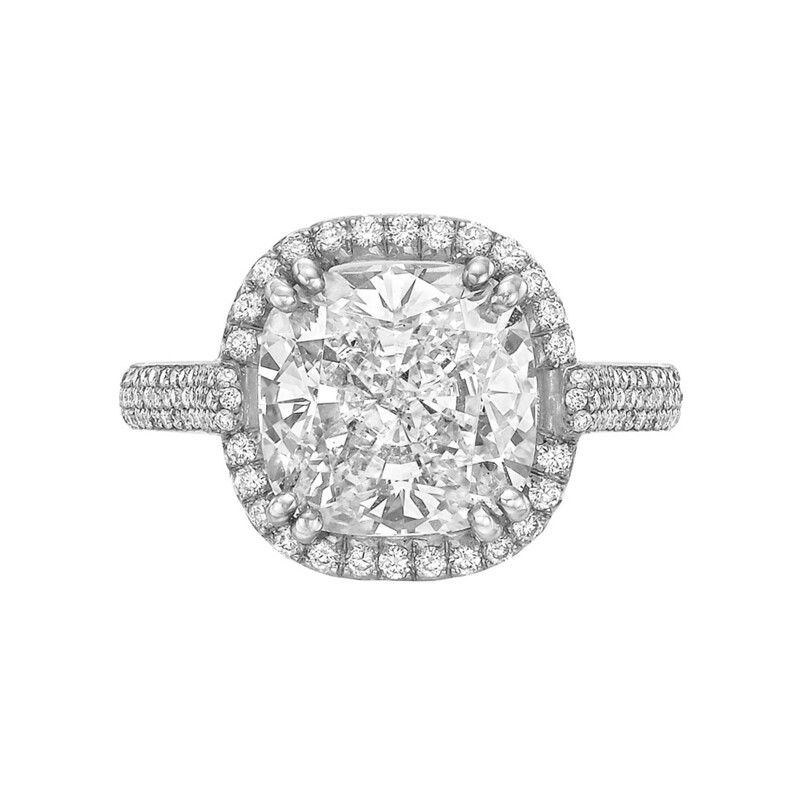 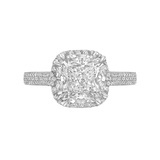 Accompanied by the GIA certificate for the cushion brilliant-cut diamond, numbered 5182704241. 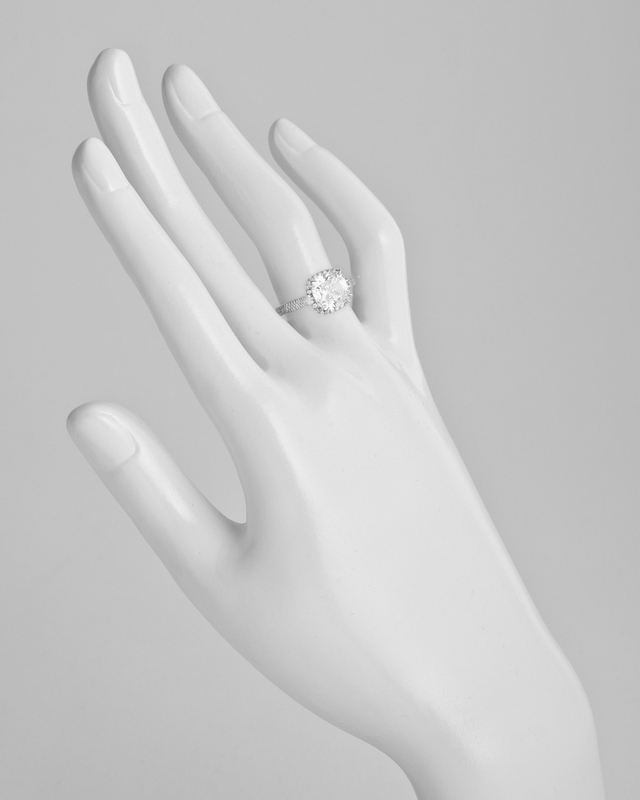 Size 5.5 (resizable to most ring sizes).